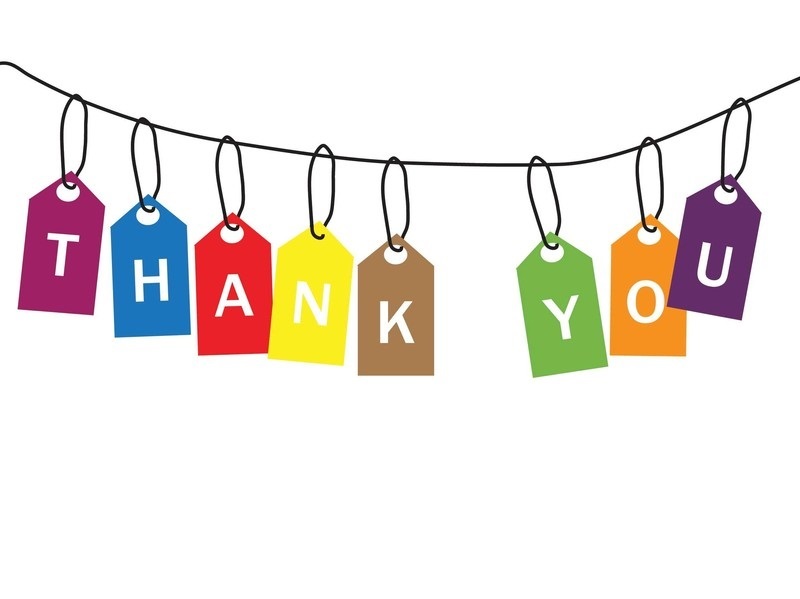 Help your student say thank you to teachers or staff members who have done something special for them - maybe it’s taking time to help work through something challenging or giving much-needed encouragement. Let’s give them a Shout Out! Students can fill out a Shout Out form and put it in the box in the office. Once a month we will give these teachers and staff members a shout out on the morning announcements. Forms are located on the wall at the entrance to A Hall and B Hall. You can also download extra right here. Thanks for celebrating the awesome things our ACM teachers and staff do every day!